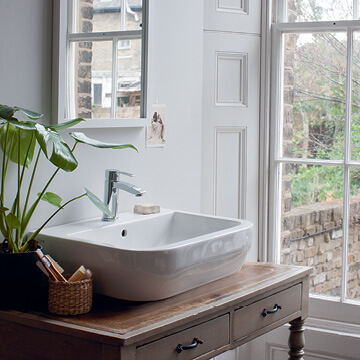 Out of all the rooms in your home, finding balance between personality and practicality is most important in a bathroom. It’s the room you start and finish each day in, to invigorate and prepare for the day or to relax and unwind at night. Ensuring all these needs are met in one room demands attention to detail, especially when the bathroom is rarely the largest room in the house. 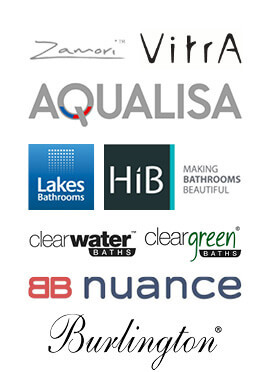 Having a strong relationship with suppliers allows us to boast a comprehensive selection of units and fittings to utilise space, light, and functionality, whilst looking beautiful at the same time. 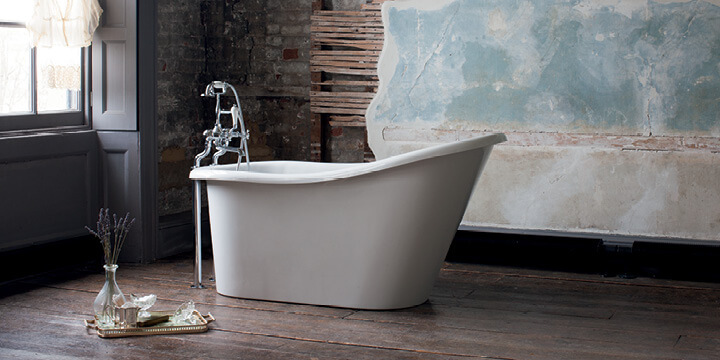 Our trusted design and installation team can bring your bathing dreams to life, creating a haven for relaxation and refreshment. At Quantas we are proud to offer design solutions for every individual. We love to hear from our customers on what their personal requirements are and how to improve. 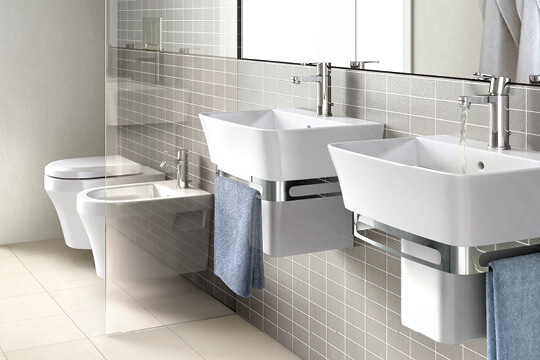 Since taking the time to gather advice from our local community’s carer’s, we’ve introduced an innovative selection of bathroom designs that are specifically tailored to the less-abled, with mobility, accessibility, and utilising space at the heart of our intentions. From our extensive research, we’ve established that most less-abled people do not want to compromise style for function. We hope to provide practical bathrooms that maintain their style so that extra equipment does not have to stand out unwantedly. 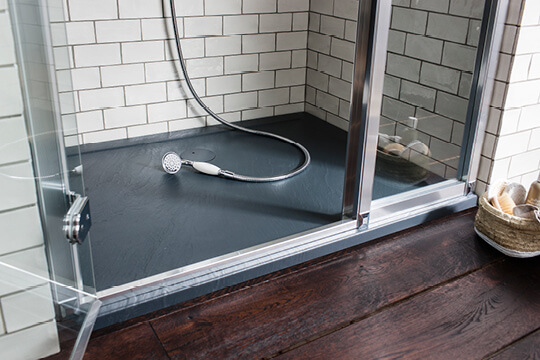 Adaptability for all users is also important to us, integrating extra functionality with seamless design means that everyone can use our bathrooms, removing any concerns with saleability if our customers do decide to move house. As well as the comfort for the user, Quantas are unique in their consideration of carers. 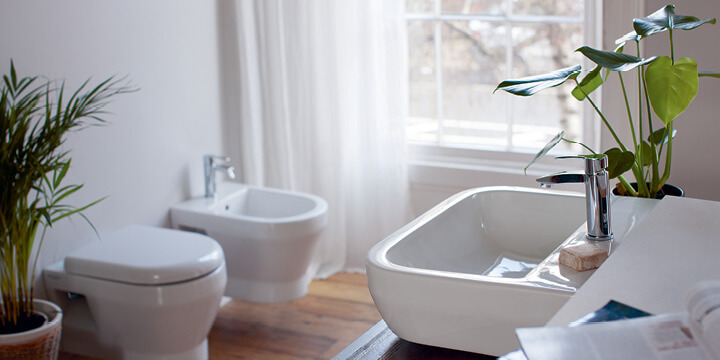 We are dedicated to providing a bathroom that not only accommodates for the user, but the aider too, offering ease and safety for both without compromising on design. 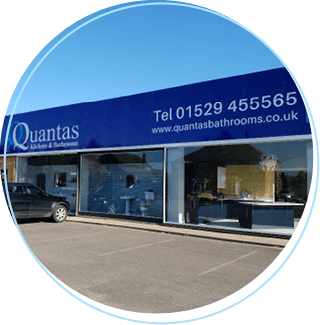 At Quantas we are proud to be one of the few companies on the market that offer this level of specialised service, aiming to accommodate for all our customers with any budget. 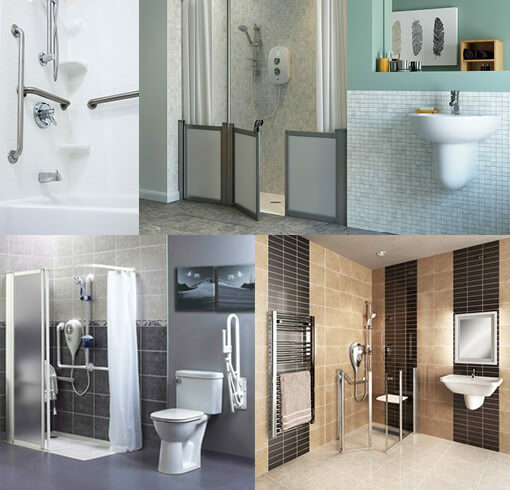 AKW is the UK’s leading manufacturer of accessible bathroom, kitchen & mobility support solutions for older people, disabled & people with reduced mobility. Our specialists will visit your home to undertake a comprehensive technical survey. This home visit lasts no longer than 30 minutes but allows us to gather all the technical information which will ensure we can provide an accurate design and quotation. Exact measurements will ensure the finished design makes it the very best layout for your bathroom, kitchen, or bedroom. Traditional look or minimalist style – we work with an extensive range of suppliers to find the look to suit your tastes and your budget. This free planning and design service will give you the time to explore alternative looks and select the right finishing touches. Our 3D Design service will bring your room to life before your very eyes so you can see how it will not only look good but will meet your practical needs. After the first visit to your home we will put together all the details to create a virtual 3D design. Then, at your convenience, you can come into our showroom to go through the design.